Here are the full results from the Quiksilver Waterman Carolina Cup, the second stop of The Paddle League World Tour. 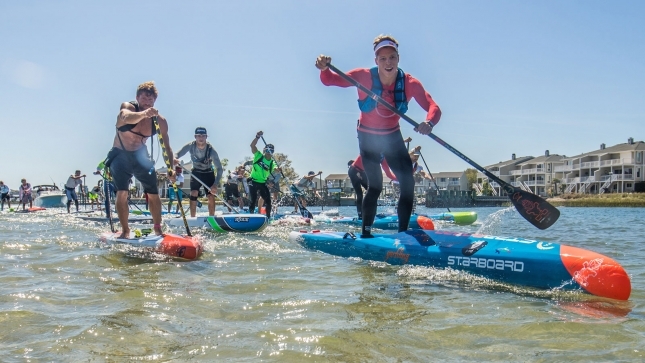 Full results from today’s epic Elite Graveyard Race here at the 2018 Quiksilver Waterman Carolina Cup in Wrightsville Beach. An amazing day of racing with so many incredible stories. SUPConnect has a great recap of the day’s action, while we’ll be sharing our insights over the coming days. For now, here are the full results including the all-important points for The Paddle League World Rankings.